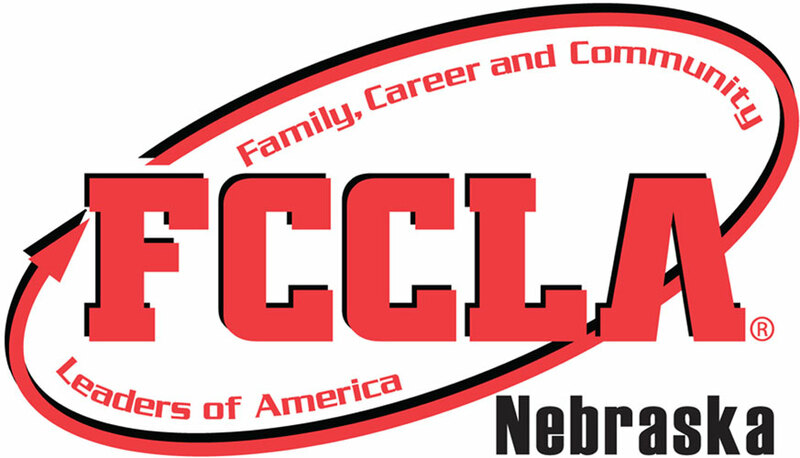 Nebraska FCCLA is excited to announce our newest assistance for advisers. Adviser PLUSS (Professional Learning Using Supervision and Service) serves to support a mentorship relationship between an FCCLA Guide and New Adviser. Advisers with more than 5 years of experience are matched with advisers with 3 or less years of experience to help both individuals grow and receive new and innovative ideas for their chapter. More information will be shared in the coming months but please review the information below.